Explore challenging off-road hurdles with endless fun and real driving sensations with Off road Police Jeep Hill Climb. 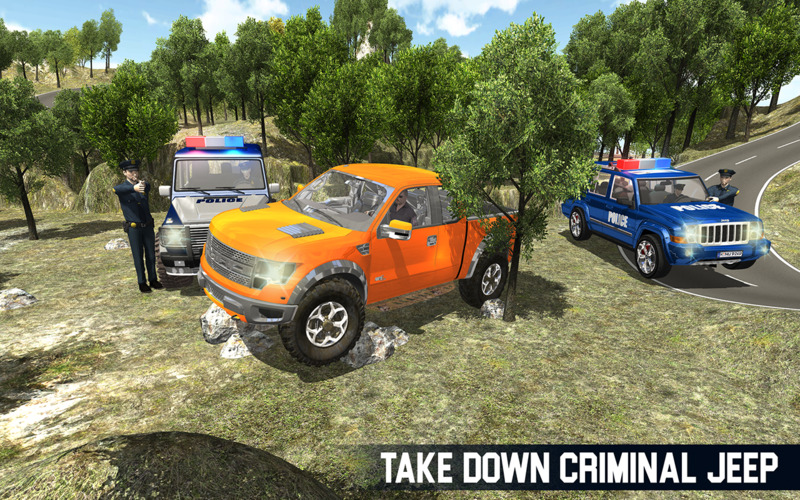 Offroad Police Jeep Hill Climb is a racing simulator with an exciting rush to grab feeling of thrill and driving tricky hill climb, steering off-road routes and experience the adventure of driving a hummer on hill portions. 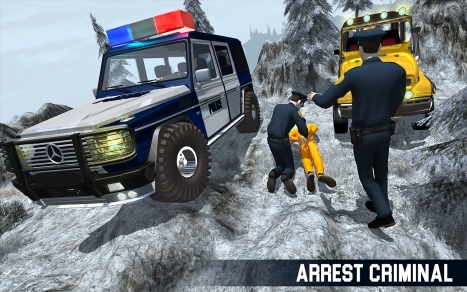 Have you any experience to drive jeep in high speed if not then we are introducing game having such concept. You have to achieve different targets in time limitation so pick your device install this game and enjoy it. 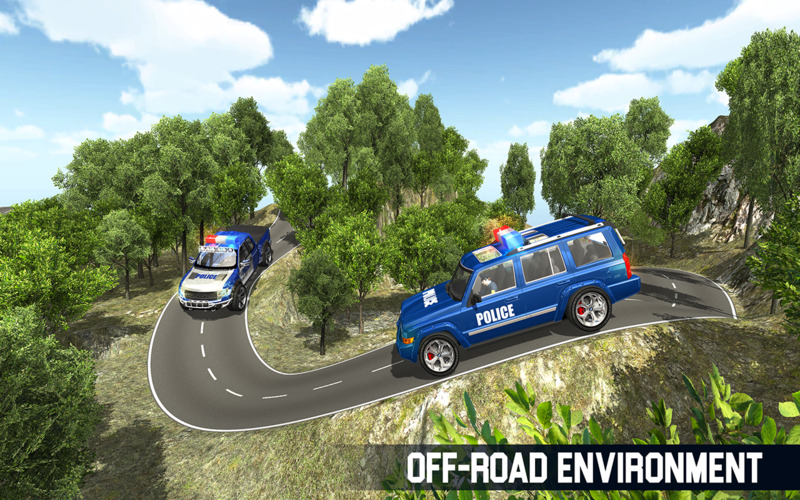 It’s a real entertainment for all the driving simulator fans with amazing concepts car physics behind for a smoother game play in this off-road games. 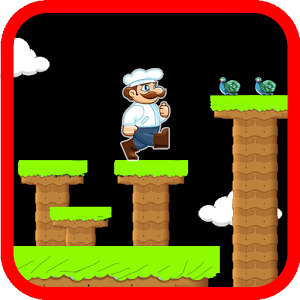 Can you handle all the dangerous obstacles ? Reach to different targets on time. Can you handle all the dangerous obstacles? 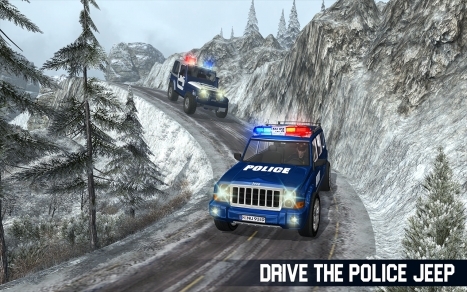 Test your car driving skills to the max in this Police Jeep Hill! 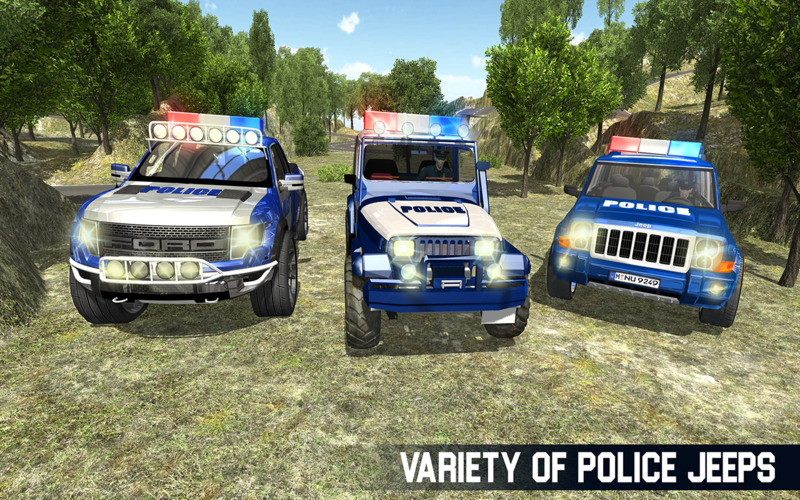 It won’t be easy to accomplish all the missions, so are you up for all these challenging off-road police cruiser Jeep missions? 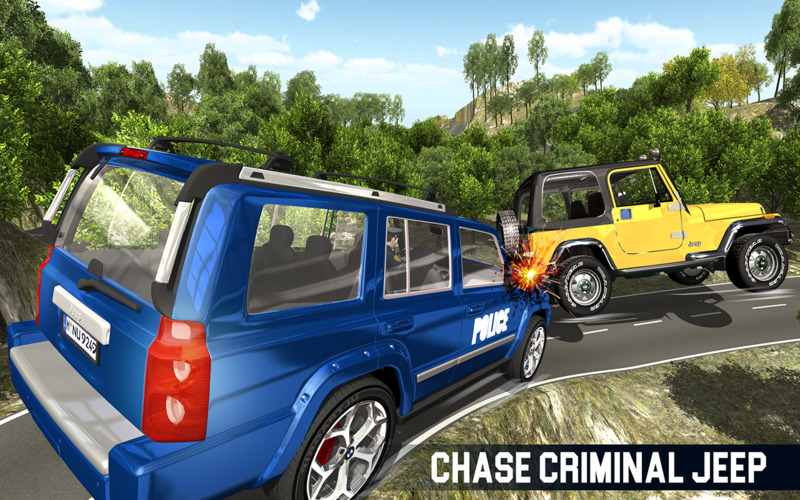 Watch out not to crash your jeep or you will lose the jeep police games championship ! Be a super jeep driver in this game simulator. Do not crush your jeep while racing to the top. There are no traffic regulation. Escape the public crowded areas, drive far away the subway and do not block the roads. 4×4 Off-road Police Jeep Hill Climb has the best hill jeep driving simulator experience to fulfill your extreme driving fever with a beautiful desert environment. Get ready for an extreme driving adventure of jeep craft driving simulation. Be a super jeep driver . It’s a real entertainment for all the driving simulator fans with amazing concepts car physics behind for a smoother game play. 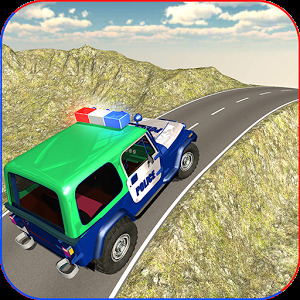 Police jeep is an open world driving simulator where you can drive off road in a hilly environment doing awesome stunts, crashing into objects and exploring the amazing off road scenery. 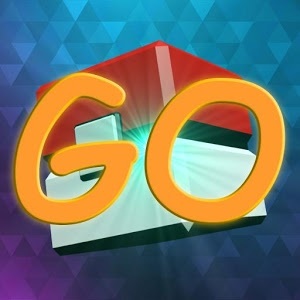 ⇒ Various game modes to enjoy the crazy joy! Help us make more games and making police game better! 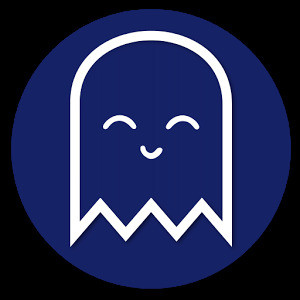 Your Feedback and ratings are valuable for us to keep ourselves busy in creating more fun in the games to entertain you, your family and your friends. 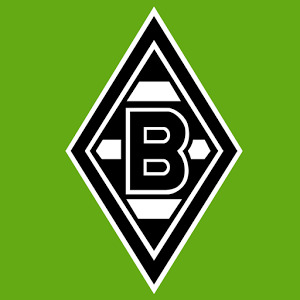 In case if you find any bug that needed to be addressed just send us an email, we will improve it and reply to your email as soon as possible.